Mr. Yair Ramati brings to UVision considerable knowledge & experience in Engineering, Technology & managerial skills of special projects. His former positions include, four years as Director of the Government agency in charge of development, production, and delivery of missile defense systems to the Israel Armed Forces. Prior to this, Mr. Ramati served as Corporate Marketing Vice President at Israel Aerospace Industries (IAI), after having served as General Manager of IAI's MLM Division. Previous to this he was the director of the Division's Arrow Weapon System Project and the Advanced Programs Directorate. Mr. Ramati received his Bachelor's and Master's Degree in Science in Aeronautical Engineering at the Technion, Israel Institute of Technology in Haifa. Mr. Ramati, holds several patents and is the recipient of numerous prestigious awards, amongst them, The Israel National Security Award (2003) and The Multinational Ballistic Missile Defense Conference Meritorious Achievement Award (2000). Brig. 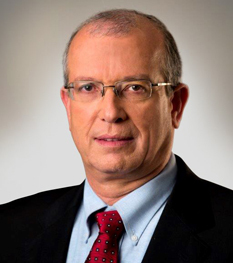 Gen. (R) Agay Yehezkel joins UVision after a distinguished career in the Israel Defense Force bringing over 30 years of extensive operational Military experience. B.G. Yehezkel led large scale projects including multi-arm power building plans as Head of the Planning Division in the General Staff, Served as operational commander in all chains of command up to divisional level, and led operational planning and command on operational battlefronts. After retirement from the Military, B.G. 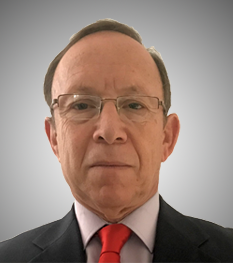 Yehezkel served as a consultant in the private sector in the fields of infrastructure, advanced Military systems, energy & maintenance, as well as homeland security (HLS) projects. B.G. Yehezkel holds a B.A. in Economics & Social Sciences from the University of Bar-Ilan and a M.A. in Social Sciences from the University of Haifa, as well as being a Directors' Course graduate, and a graduate of The National Defence College Financial Management Course. Mr. Weiss brings to UVision a solid track record of management & leadership experience and a wealth of technical knowledge in Aerospace & Defense. 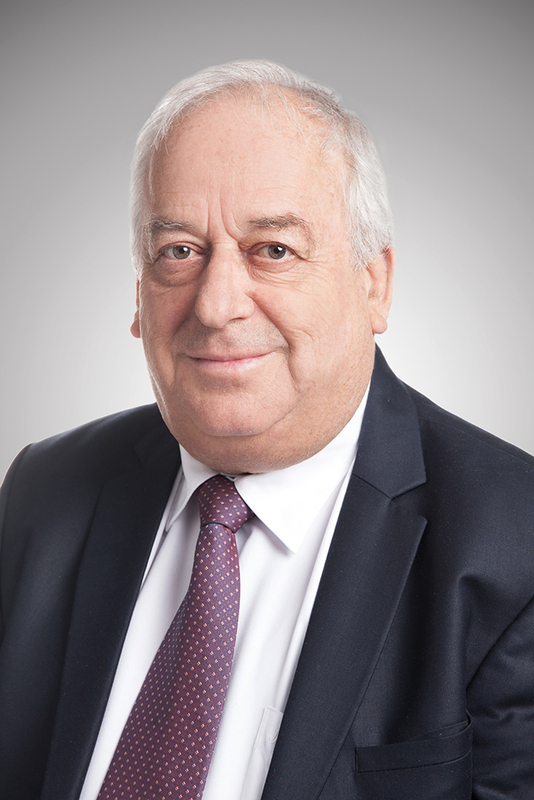 Following a series of senior managerial positions spanned over 14 years at Israel Aerospace Industries (IAI), Mr. Weiss was appointed President and CEO (2012-2018). During his outstanding career, Mr. Weiss has skillfully navigated the complex operations of IAI facing huge challenges such as the development of Israel's multi-layered missile defense program, Israel National Space Program and others. During his tenure he expanded IAI’s business partnerships with government organizations and leading industrial companies worldwide. Mr. Weiss retired from the IDF as a Navy Captain in 1998 after serving 26 years in various field and headquarter positions, the last of which was leading the Dolphin Submarine Program for the Israeli Navy. Mr. Weiss holds a BSc. in Mechanical Engineering and an MBA from Tel Aviv University. 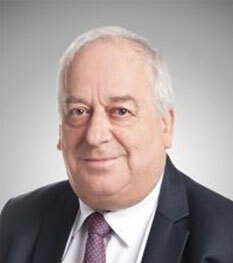 Mr. Weiss is a member of the Board of Governors of Technion Haifa Israel and holds several prestigious awards, amongst them, The Israel National Security Award. As a pioneer in the global UAV industry, Mr. Dubester has served as the General Manager of IAI’s MALAT UAV Division, the recognized world leader of Unmanned Systems. For seven years, he directed the rapid growth of the business in both the domestic and international markets. During his 35 years at IAI, Mr. Dubester held various technical, marketing and managerial positions including Chief Engineer, Program Manager, VP Marketing and Business Development, and VP Operations, before assuming the role of General Manager. 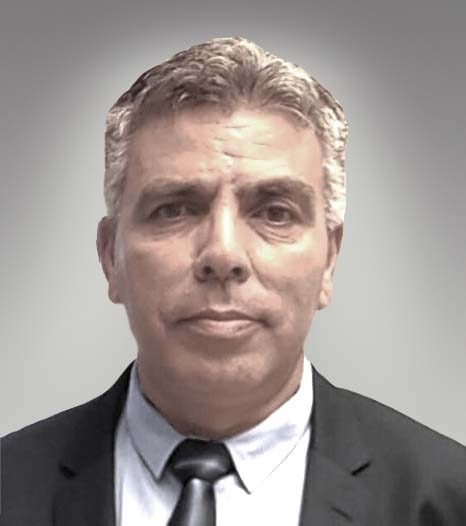 Since leaving IAI, Mr. Dubester has served as VP Marketing & Business Development at ODF Optronics and as a consultant for several high-tech companies. Mr. Dubester holds a B.Sc. in Electrical Engineering from the Technion Israel Institute of Technology in Haifa.